Asia Pacific Institute of Management Delhi according to me it is one of top college in Delhi for PGDM. 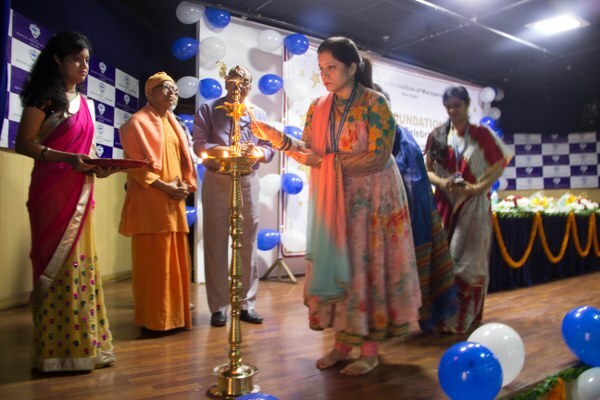 college has very good placement record and teaching facility is also excellent teachers are very educated and they helps a lot and i am recommending this college on the basis of placement, education and infrastructure. college has best library and there are all types of educational books are available. 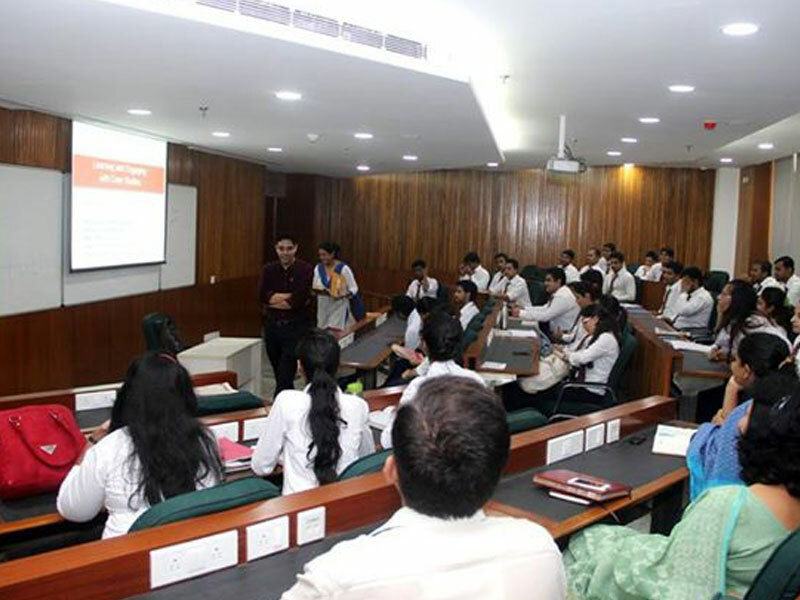 Are you Interested in " Asia Pacific Institute of Management Delhi"? Please provide the following details.